Registration for the upcoming summer league starts in JANUARY 21st. 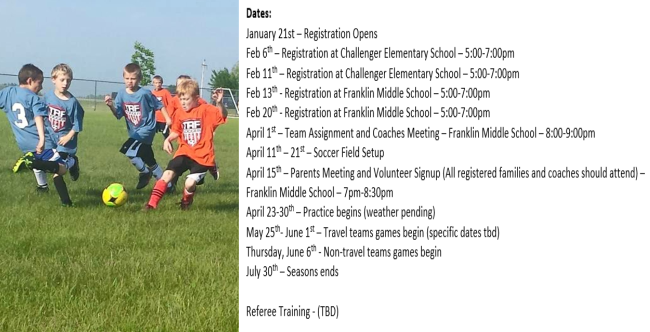 2019 SOCCER "SAVE THE DATES"
We still need U6 and U4 coaches! 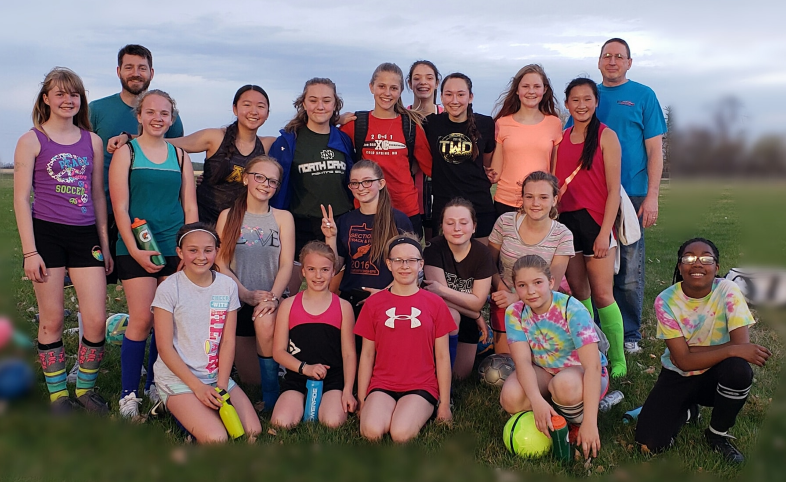 We have tons of materials to help you if you are a first time coach, including weekly practice guides, first time soccer coaching videos, etc. Please contact us if you are interested! This year uniforms will be assigned to each player and then returned at the end of the season. You will not need to purchase your uniform. We are looking for referees! Please contact Rob Russillo (robert.russillo@gmail.com) if you are interested. Training is available. Referees are a paid position! Registration is still open! 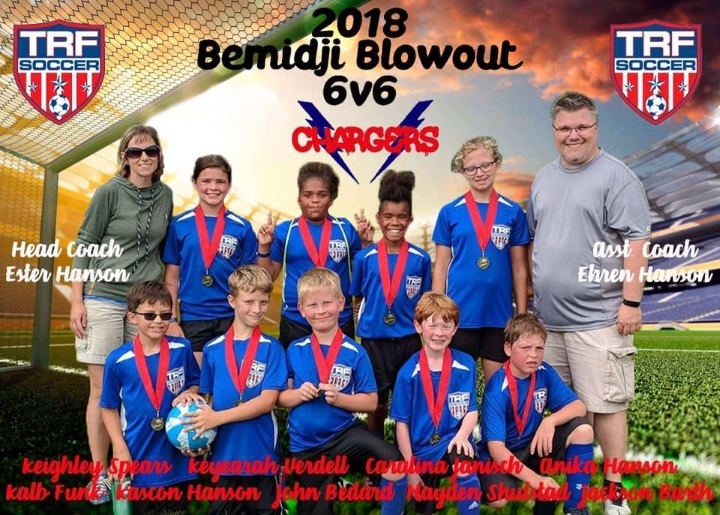 Deadline to register for the 2019 season is MAY 15th for all teams. 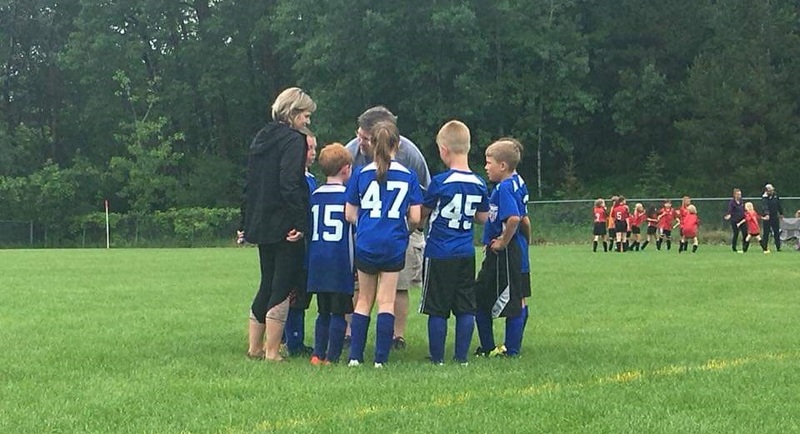 U4 (Minii registration for the 2019 season is from January 21st - April 1st. Teams will be set after registration closes. You will be notified as to what team you are on and when practices are scheduled. Minikick players practice out at the MEC (Northland Community Tech College). Minikick parents are not required to volunteer. COACHES NEEDED: Volunteer Coaches will receive one free registration. Before you register, please email trfsoccerpresident@gmail.com to receive your free registration. Volunteers are what keep our program running. U6 & U8 rec players start practice late May out at the MEC (Northland Community Tech College). Teams will meet Tuesdays and Thursdays. Check with your coach for specific practice times. Games will be on Thursdays beginning the first week of June. Teams will play 1 game at 6:30, if there are an uneven number of teams then one team will have a bi-week. It will be up to that team's coach whether or not to practice instead. Required Equipment: athletic shoes, shinguards, a size 3 soccer ball, and a water bottle. 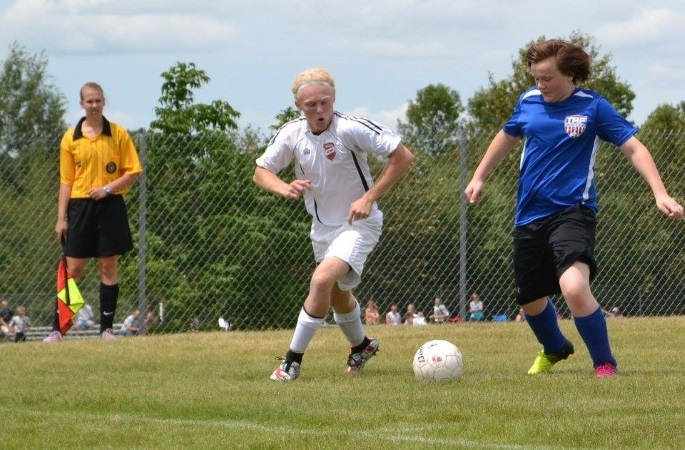 Shinguards and soccer balls can be purchased locally at Legend's Sporting Goods in TRF. Players can wear soccer cleats if they like but are not required. NO BASEBALL OR FOOTBALL CLEATS- Those cleats usually have metal spikes and can injure other players. U6 and up have a 2 hour volunteer requirement. Parents or older children (13+) can volunteer at concessions, for the end of season night, and other activities as they pop up. Volunteer spots are available through the SignUp.com link to the right. If you complete the 2 hours of volunteer time, you will either receive a discount code for next year's registration or a check for $20. Travel registration for the 2019 season is from January 21st - April 1st. Teams will be set after registration closes. You will be notified as to what team you are on and when games & practice are scheduled. Practice starts April 23rd-30th (weather pending). Contact your coach for team start date and practice times. Practice days and times are set by individual coaches. Contact your coach for practice dates and times. U10 games are Saturdays starting late May to early June and ending mid to end of July. U12 and up: Games are weekdays. Contact your coach for specific game times and locations. Required Equipment: soccer cleats, shinguards, an appropriate sized soccer ball, and a water bottle. Shinguards and soccer balls can be purchased in town at Legends Sporting Goods or Walmart. NO BASEBALL OR FOOTBALL CLEATS- those cleats usually have metal spikes and can injure other players. U10 and up parents have a 2 hour volunteer requirement. Parents or older children (13+) can volunteer at concessions, for the end of season night, and other activities as they pop up. Volunteer spots are available through the SignUp.com link to the right. If you complete the 2 hours of volunteer time, you will either receive a discount code for next year's registration or a check for $20.